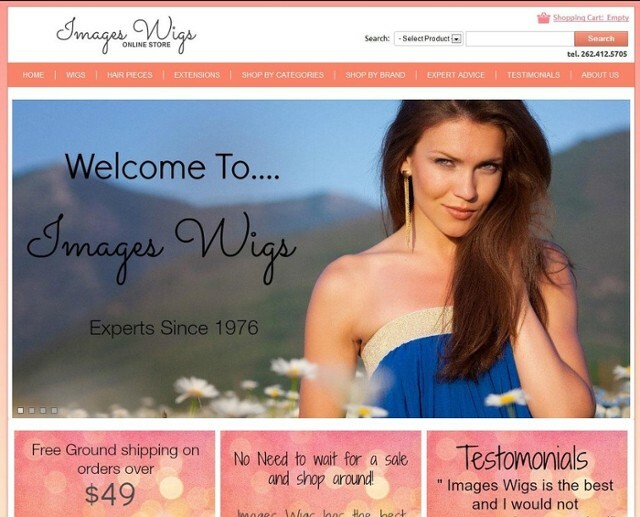 Images Wig Studio is a fully featured e-commerce website with custom swatch options for selecting colors. The shopping cart module performs real-time credit card transactions and shipping calculations. Custom layout and graphic design by Racine-Web Design. Mobile device friendly HTML5 website. Images Wig Studio provides Wigs from several manufactures at a great price.